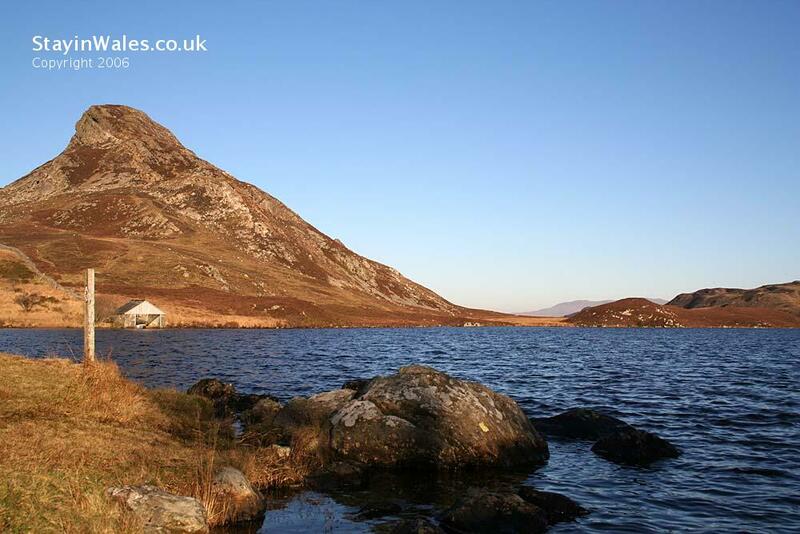 Cregennan Lakes are owned by the National Trust, and are on the northern slopes of Cader ldris at about 800ft. above sea level, overlooking the Mawddach Estuary. As well as being a popular area for walking, the lakes are run as a fly only trout fishery. Permits are available from Ffridd Boedel Farm.